 Holiday Specials on Sky Diving - Give your loved one an experience! 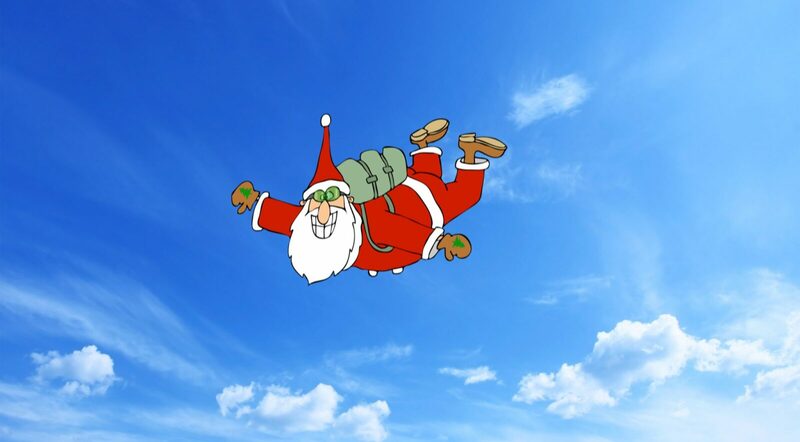 Tis the season to share, give, spend time with your friends and family… and jump out of planes. Give that special someone a gift they won’t forget this holiday season — a tandem skydive (you can even add pics/video). Whether you purchase it for yourself or a loved one, it’s an experience that will last a lifetime! You can use this ANY time of the year; there is no expiration date. Click here or the graphic below to book yours now! **December special pricing ends December 31st. Click here or the graphic below to book yours now! Book your discounted jump today! Have questions? 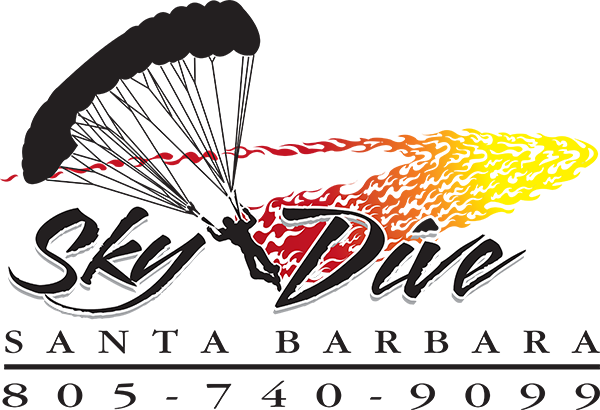 Check out this post on what you need to know before your first tandem skydive, or feel free to call us anytime at 877-652-5867 or email jump@skydivesantabarbara.com.